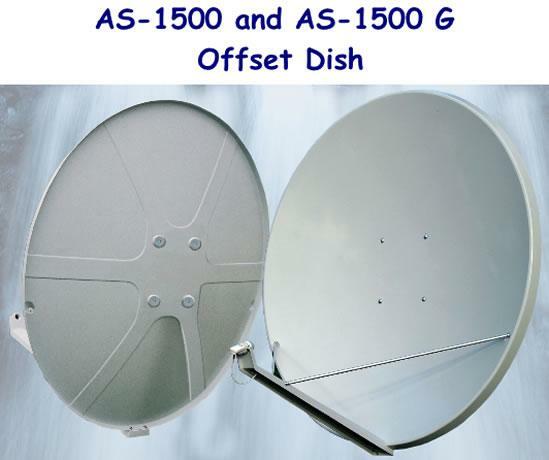 LAMINAS, Параболични антени, Satellite dish manufacturer, Offset aerial, в EUROPAGES. 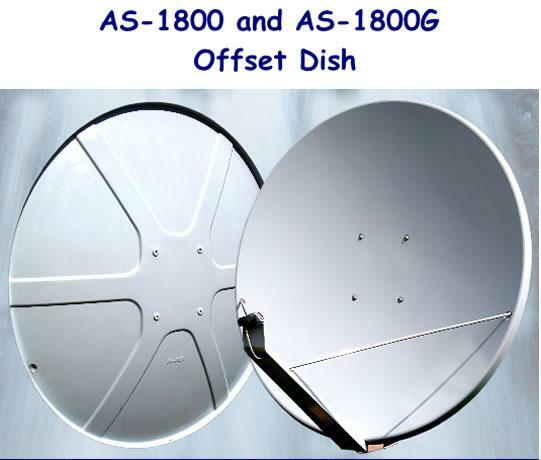 Manufacturer of large satellite dishes made of epoxy-glass composites. 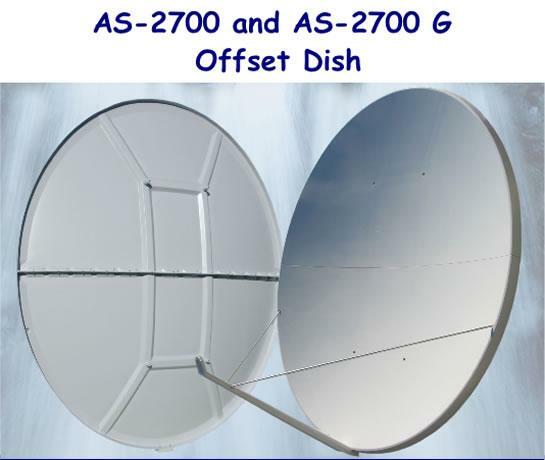 Dishes equipped with energy-efficient anti-icing system are a special item for professional clients. Our dishes are characterized by optimum and repeatable geometry, stability of shape and high durability to environmental factors.